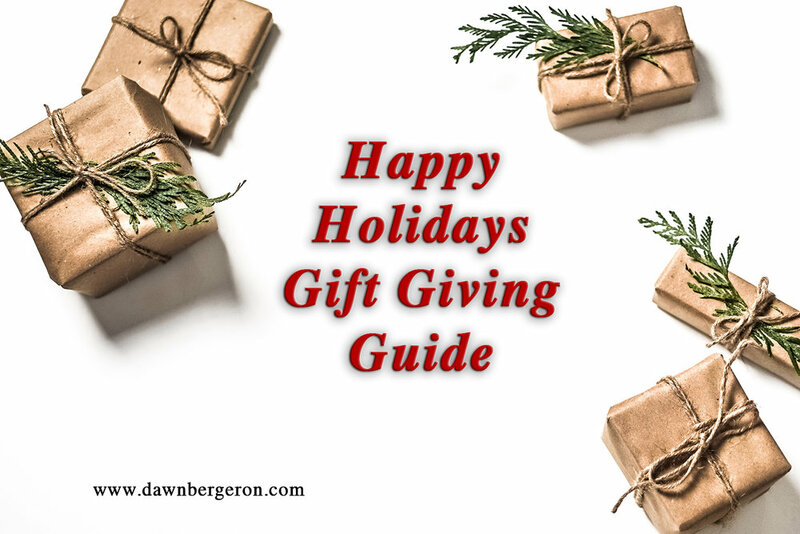 Looking for some last minute gift ideas? If you know some health inspired individuals that might benefit from some of these ideas, you might check these out. 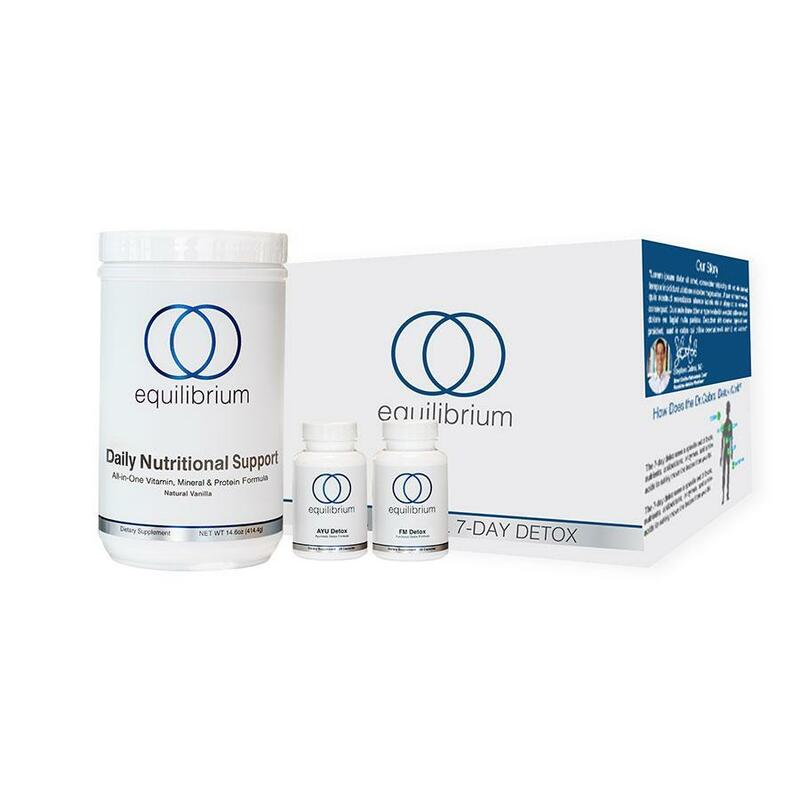 I personally love the Equilibrium Nutrition Supplement line and trust it 100%. My family and I use this one. So, view the site for some ideas if you are looking for some wellness products. They also have gift cards. The Rain Barrel Effect book is an excellent read. And then I just put in a few other ideas I thought are neat that are eco friendly and consistent with these concepts. Happy Holidays! In our Holiday Self Care Reset, we go beyond meal planning and share our favorite self care secrets and inspiration. As you might guess, the shift into a new year is a busy time for meal planning. It's when folks decide to commit to Whole30 or start a new diet that will transform their life and get rid of nagging health problems. If you've been looking for ways to generate more income for 2019 and share your love for meal planning with Real Plans - NOW is the time to do it. This is why Dr. Stephen Cabral personally recommends the week after Thanksgiving and early December as the ideal time to hit the reset button with a 7-Day Dr. Cabral Detox. Most importantly, you will start the holiday season with the body and mindset that will motivate you to stay on track. The Dr. Cabral Detox kits don’t expire, making it a great opportunity to stock up or do a longer detox program. You can also share these with a friend of family member for some extra support on your path to health. 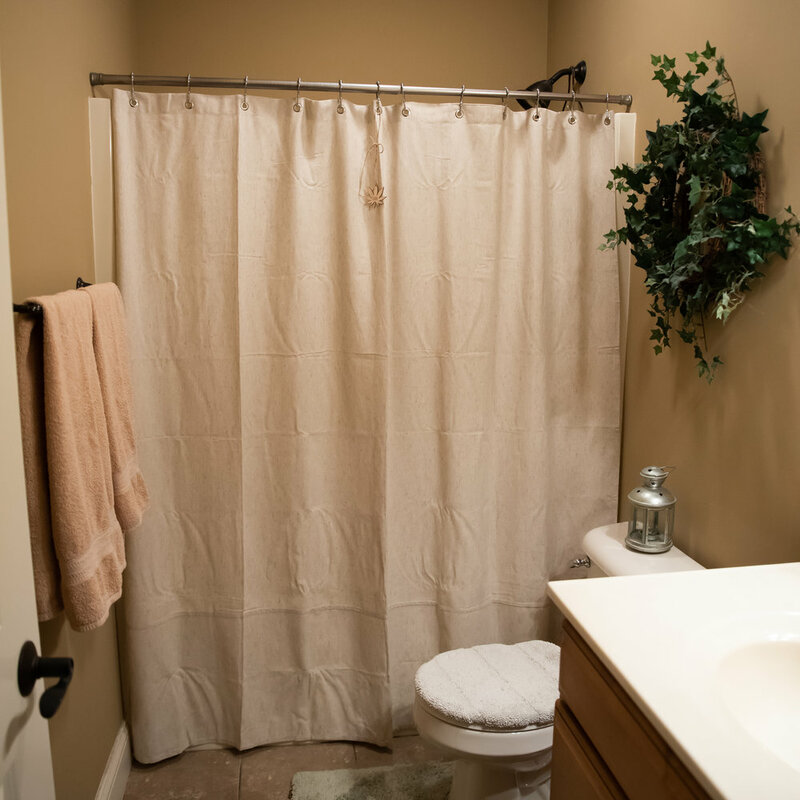 After I had been learning about the dangers of the vinyl shower curtain liners in our bathrooms, I quickly removed the liners from the kids bathrooms earlier this summer and replaced the curtains with cotton/linen shower curtains. But didn’t take long for mold and mildew to collect. So, I knew I needed and wanted to search for a better material. 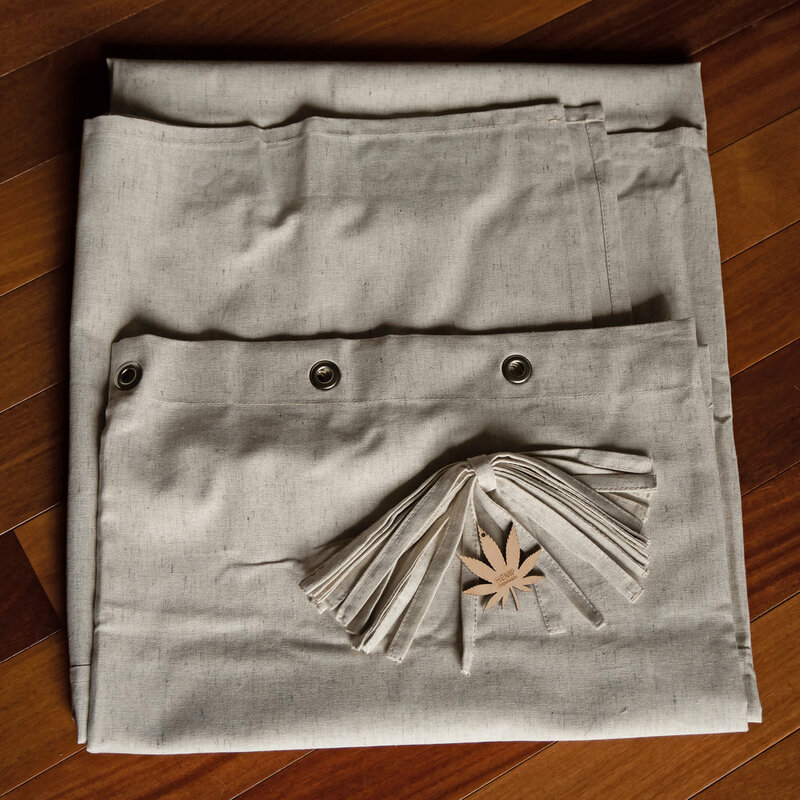 I had been reading a lot about Hemp and Bamboo as alternative solutions and I decided to research and explore what was available online. I found an amazing one on Etsy from Hemp Organics and I ordered for my son’s bathroom. Came from the Ukraine and was on the pricey side, but I absolutely love it so far. Time will tell to see how mold resistant it actually is. At any rate, I wanted to share pics of the curtain I got and in my son’s bathroom. I love the simplicity of it. I have been using this for over a year now. I love the ideas I get from it and I love the updates they have made recently. 30 day money back guarantee for all Real Plans products purchased on this website. All subscriptions billed and renewed until canceled. You can cancel at any time. I started this way and then ended up keeping it. I loved the ideas and shopping lists and choosing the dietary plan I wanted to follow. Check them out! To help support the body as your client rebuilds their health, they must get good quality sleep each night. They will not thrive if they aren’t getting the sleep their body needs. Because of the importance of sleep, it is a part of the D.R.E.S.S. for Health Success® protocol used by all FDN practitioners. Without a good sleep practice, the body cannot heal. But sleep issues plague a growing number of people, who find themselves tossing and turning instead of snoozing. But how much should we sleep each night? The experts don’t always agree, and sleep needs vary from person to person. We’ve found that women need about an hour more per day than men. And research shows that teenagers need the most….usually an hour more than women. Optimal sleep levels fall between 7-9 hours a night for most people. But what has caused the sleep issues that have become so common? Women often have difficulty falling asleep and staying asleep. According to the Better Sleep Council, almost 70 percent of women sleep less than the recommended eight hours a night. The monthly rise and fall of hormone levels and changes that occur during pregnancy and menopause may be to blame. It’s best to test to see if there is dysfunction occurring with the hormones. The test results with give you answers so you can take proper action to help support the body if necessary. Knowing the test results will help you to choose the right course of action to balance the hormones and reduce the impact on sleep. The stress hormone cortisol controls when a person wakes up and when they fall asleep. Blood cortisol levels are supposed to be high in the morning and low in the evening. The high levels in the morning help us wake up and the low levels in the evening help us feel tired in preparation for sleep. Upon testing cortisol levels however, we often find that they are exactly opposite of what they should be. Using the Adrenal Stress Profile, we also often discover that cortisol levels are too high in the evening. Testing can expose dysfunction with cortisol production and can give you a clue on where to target holistic support. Most people rely on a smart phone, tablet or laptop and use them regularly. But using these gadgets close to bedtime can affect sleep. The blue light from smart phones, computers, tablets and even television can impact melatonin levels and delay or prevent sleep. Have your clients reduce exposure to blue light by turning off their gadgets at least 1-2 hours before bedtime. A lot of people can’t get through the day without caffeine. But consuming caffeinated beverages, or eating caffeine containing foods like chocolate can be stimulating and prevent sleep. Avoiding drinking or eating caffeinated foods and beverages after the early afternoon hours is the best way to avoid having sleep affected by it. Both high and low blood sugar levels can disrupt sleep during the night. If foods with high amounts of sugar and highly processed carbohydrates are eaten close to bedtime, blood sugar levels can spike and then drop during the night. When blood sugar levels drop low enough, the body releases hormones like cortisol, adrenaline and growth hormone. These hormones stimulate the brain and signal the body that it needs to eat. Eating a good dinner. with the right balance of protein, carbohydrates and fat will help to keep blood sugar balanced and promote good sleep. If blood sugar is too high during the night, the body may try to release excess sugar through the urine. This can prompt the need to get up to use the bathroom during the night, interrupting sleep. An uncomfortable mattress, too much light in the room, and a room that is too warm or too cold can all prevent sleep. Setting up the room for comfortable sleep should be a priority. Getting a comfortable mattress and pillows, darkening the room with curtains and adjusting the temperature can all help to encourage better sleep. Getting a good night’s sleep is one of the keys to good health. Improving your sleep can go a long way to helping you improve your overall health.